This stylish bag-of-the-week is here forever as Dior unveils it new Diorever bag. The latest leather accessory from the European fashion house is structured with cutting-edge urban attitude. Presented at the Spring-Summer 2016 catwalk show, the new Dior tote features a reversible design. The flap reflects the user’s unique style and personality while the crest-shaped clasp makes a bold and contemporary statement. The forever tote is shaped to adapt to Dior woman’s mood and style each day. 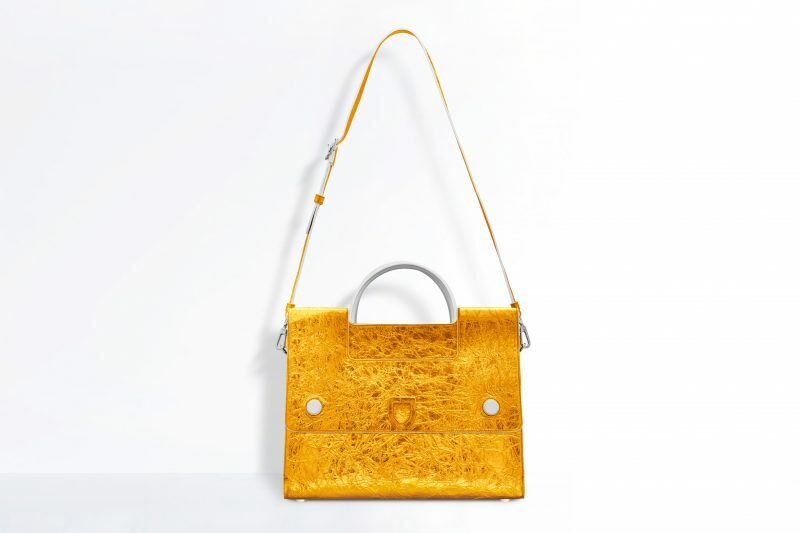 Fitted with an adjustable strap, it can be carried in the hand or on the shoulder, Diorever is available in various materials like calfskin, metallic leather, calf hair and crocodile and a range of colors such as black, beige, gold, silver, red, blue and green. 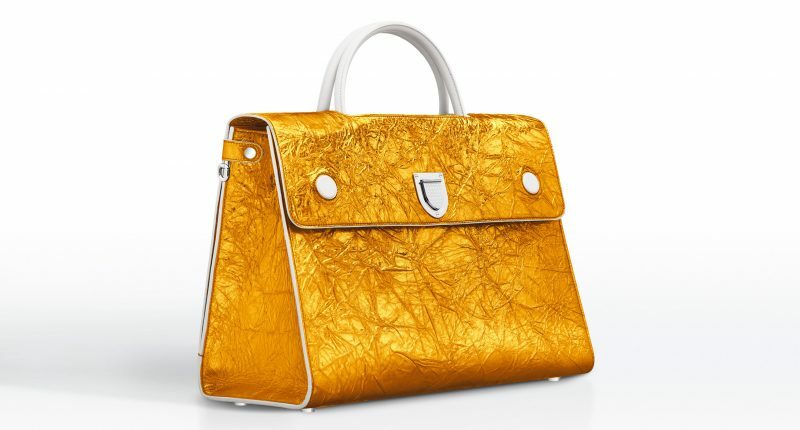 Large Diorever bag in Brandy crinkled metallic lambskin boasts of a strong and bold character. Priced at about $3900, it is only available in boutiques.